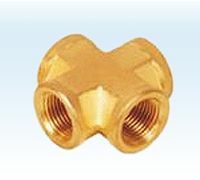 Threads : ISO Metric (M), (UTS), (UNC), (NPT), (BSP), (BSPT), (BSW). 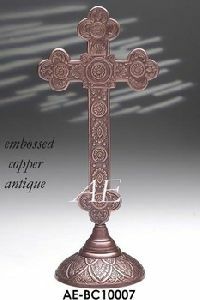 Packaging Details : Intact & As Per Buyers' Choice. 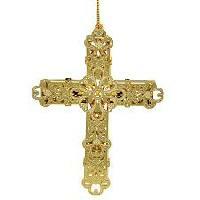 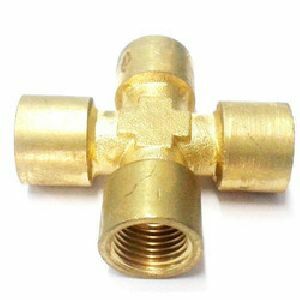 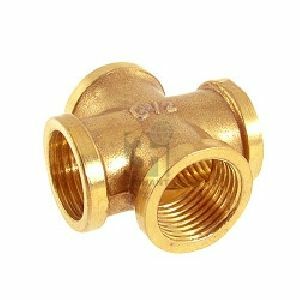 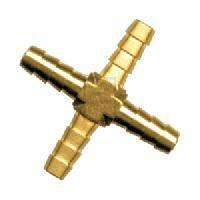 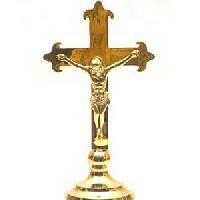 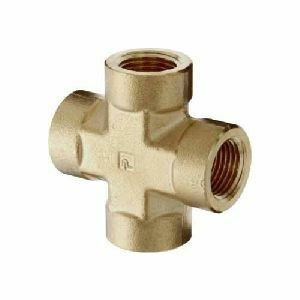 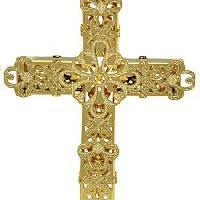 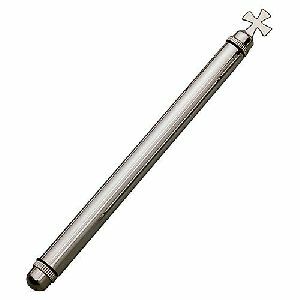 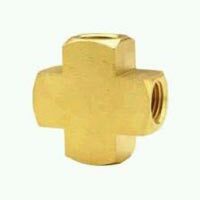 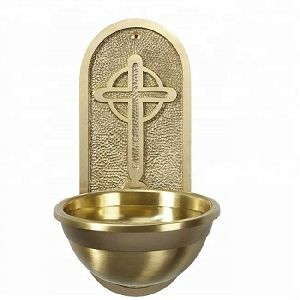 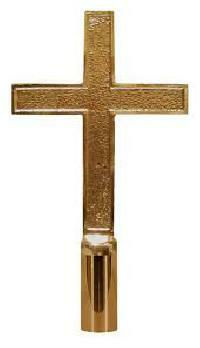 Brass Male Cross We have cut a specialty among the most predominant names in this space, instrumental in giving a great quality scope of Brass Male Cross.